Please Note: We are sorry to announce that due to the tragic and unexpected passing of Water Slide World co-owner Gary Koncikowski, the park will not be opening for the 2018 summer season. Gary was the creator, designer, and builder of Water Slide World, and he operated it for the past 39 seasons. 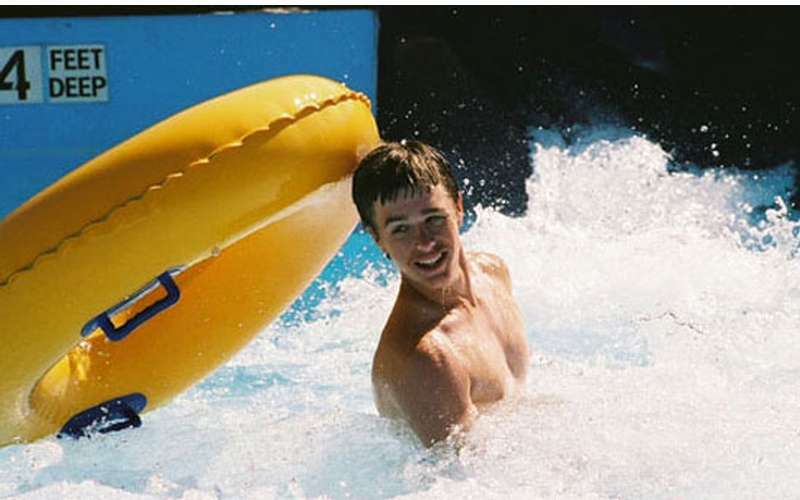 His widow and co-owner Dawn Koncikowski has made the difficult decision to temporarily close Water Slide World this year. Bring your towel and an appetite for FUN! Take a tube ride on the Amazon Adventure River and play volleyball in the water or on the sand. Experience one of the greatest varieties of waterslides in the country, soak up the sun next to New York's #1 wave pool or let the little ones enjoy BIG FUN in Pirate Ship Cove and Aruba-Scuba-Duba Bay. Looking for affordable summer family fun? 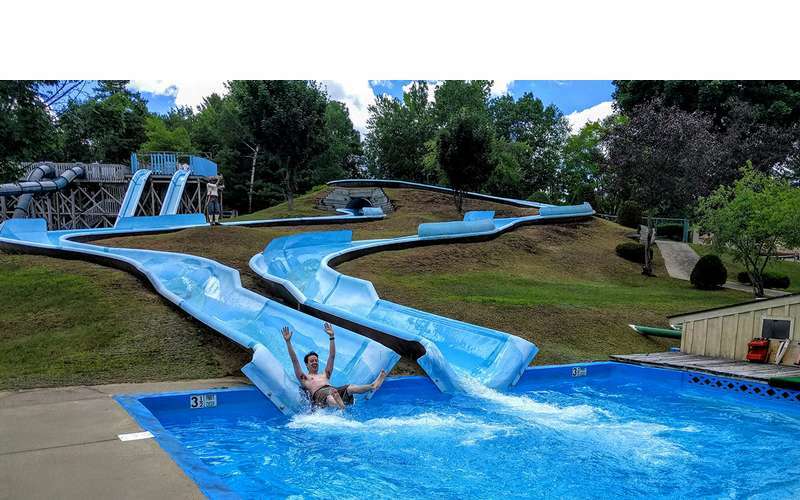 Water Slide World in Lake George offers your whole family BIG FUN. 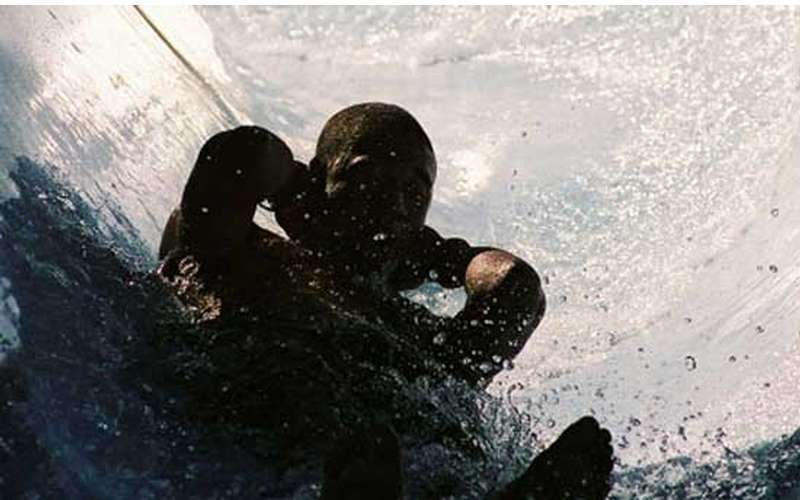 Take a tube ride on the Amazon Adventure or experience New York's #1 wave pool! I can't say enough about this establishment! It was an amazing time for the entire family. The staff was great, the place was so spotless and the rides are perfect for all ages. We took a family vacation for the 1st time to Lake George and my girls want to go back and this is the first place they want to visit again. I was saddened to hear about the passing of the owner and truly hope that it reopens. Such a fabulous legacy to carry on! My family loves Water Slide World, we go several times a year and having been doing this for the last 10 Years - I hope they open up this year it won't be the same with out them. I went last year with my husband and two boys. (11 yo, 10yo) the staff were very nice and friendly. My kids loved the big slides and the wave pool. We look forward to returning again next time we are in Lake George.